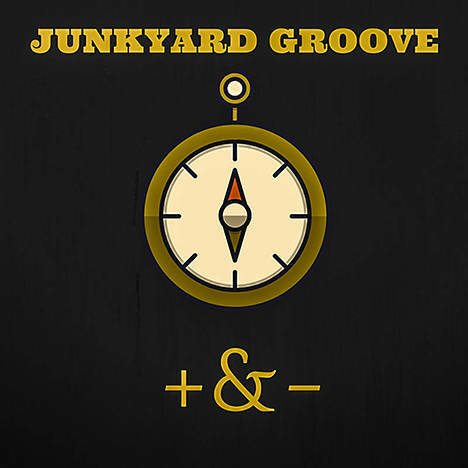 + & - | Junkyard Groove | OK Listen! 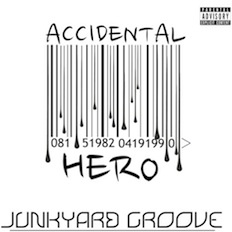 Over the years Junkyard Groove has been through several changes, musically and personally. That's where the plus/minus concept of the EP comes from. This is the first of the 3 EPs we have planned to release in the coming months.